Course available in CD version only for $1289 – an enormous savings of $5000 or more in training schools. Medical coders find the diagnoses, procedures, and supplies used during a patient encounter, and apply alphanumeric codes using specific coding manuals. Medical billing specialists process the financial end of the coding, producing insurance forms, bills to patients, and monitoring practice financial affairs. Some medical coding and billing professionals work at home! Medical coders and billers are in high demand. According to the Government’s Occupational Outlook Handbook and the need for such staff is expected to continue to grow! Exactly what is included? 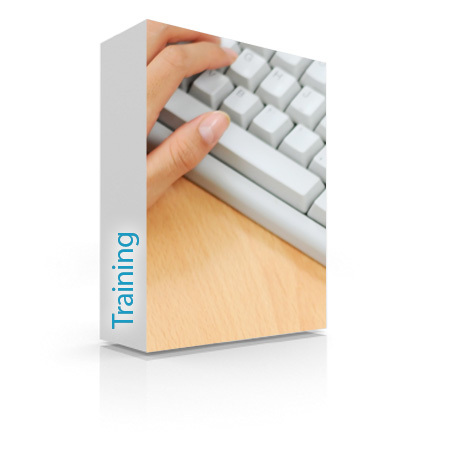 Take a look: Medical Billing-Coding Training Course. Compare that list with any other program you are reviewing and don’t forget the pricing. If you are already a health care worker who understands medical terminology, discounts are available. Ask! Learn all the skills required in the training process, complete with comprehensive test and practice exams to provide not only the basic theories needed, but provide lots of hands on experience all the way. Over 600 medical charts to code and lots of hands-on billing experience equivalent to 6 months experience on the job. And, when you are finished, you are actually prepared and ready to work! Payments and Financing: Pay in full or finance: If you can’t pay in full, the simplest method is PayPal where payment plans are available. If you don’t have a PP account, it takes about 30 seconds to get one. You will need a credit card to do it, a quick credit check and you’re done. You may also choose to use our loan program using PP invoice system. Contact us to set that up.